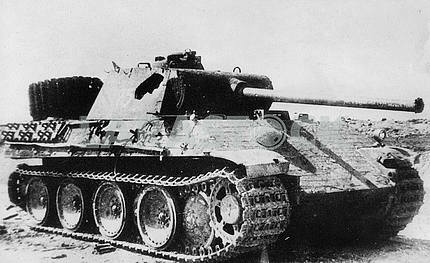 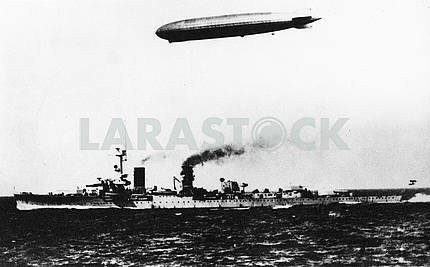 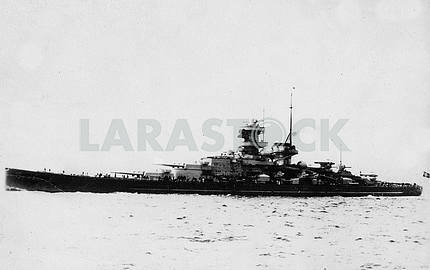 Description German battleship (linienchiff) ADMIRAL GRAF SPEE. 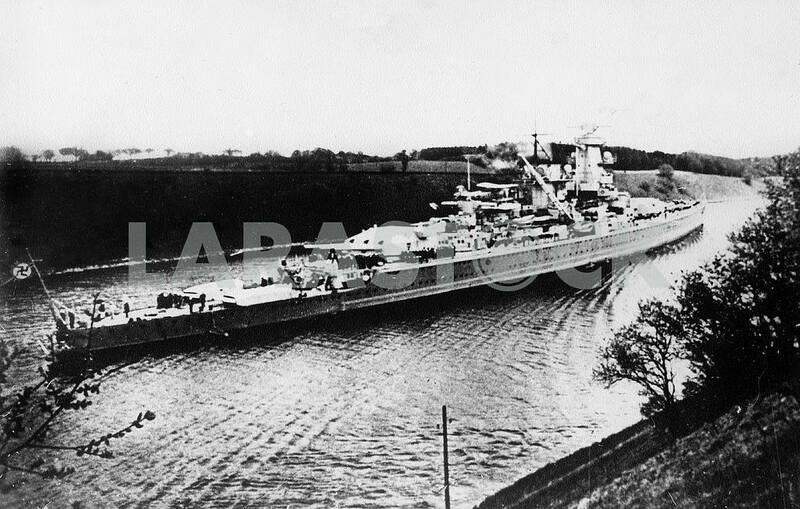 Description: German battleship (linienchiff) ADMIRAL GRAF SPEE. 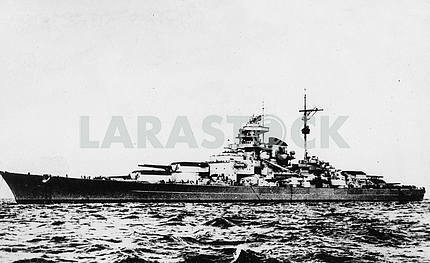 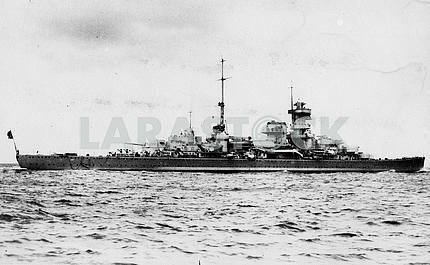 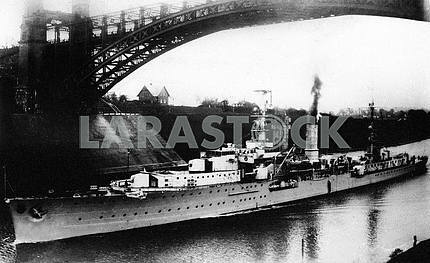 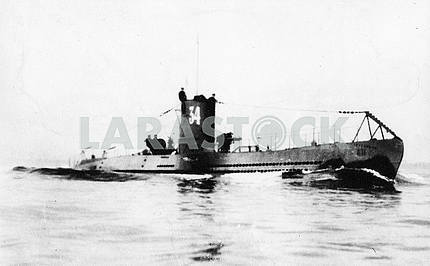 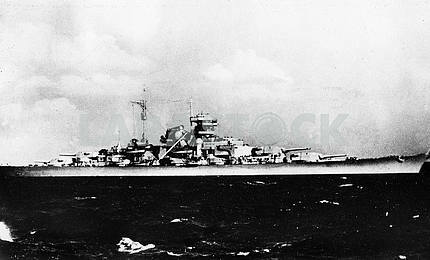 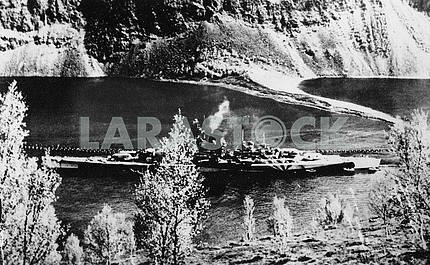 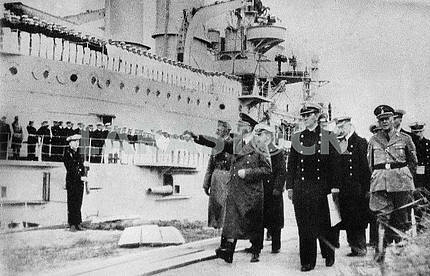 Image Description: German battleship (linienchiff) ADMIRAL GRAF SPEE.